There are many resources you can use to help make the cookbook editing and proofing process much easier on yourself. When writing and editing your cookbook, you will often have questions about proper grammar and the spelling of words, especially types of food. These food and grammar references are a great place to get all your questions answered. If you are looking for a specific usage question you can usually turn to Google for most of your answers. Typing queries like "their vs there" or "is googling capitalized" will often present several results that discuss the ins and outs of your question, allowing you to make an educated decision. Karen Wise, a cookbook editor, also recommends googling products and looking at the labels in the images to determine the correct way to spell them. 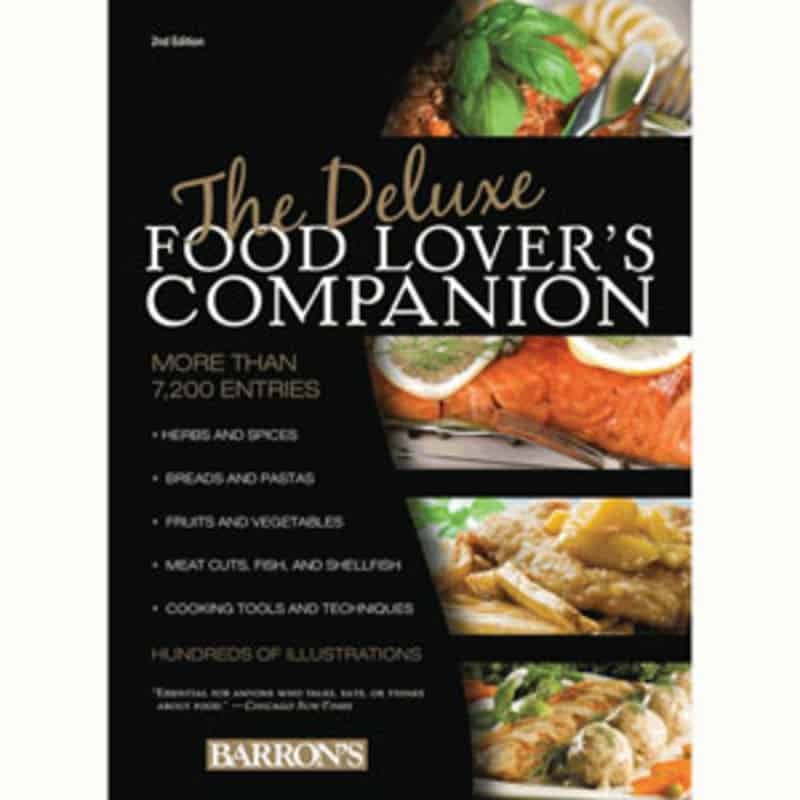 The Deluxe Food Lover's Companion is the latest entry in this series of dictionary-like books and contains more than 7,000 alphabetically arranged entries on types of food, cuisine, dishes, and other culinary items. This tome is not a cookbook or a wealth of recipes; it does not address the topics of food storage and handling, temperatures, wrapping, sealing, preservation and canning, and safety essentials. However it is a practical, well researched reference book on the food trade that will demystify most of your queries. 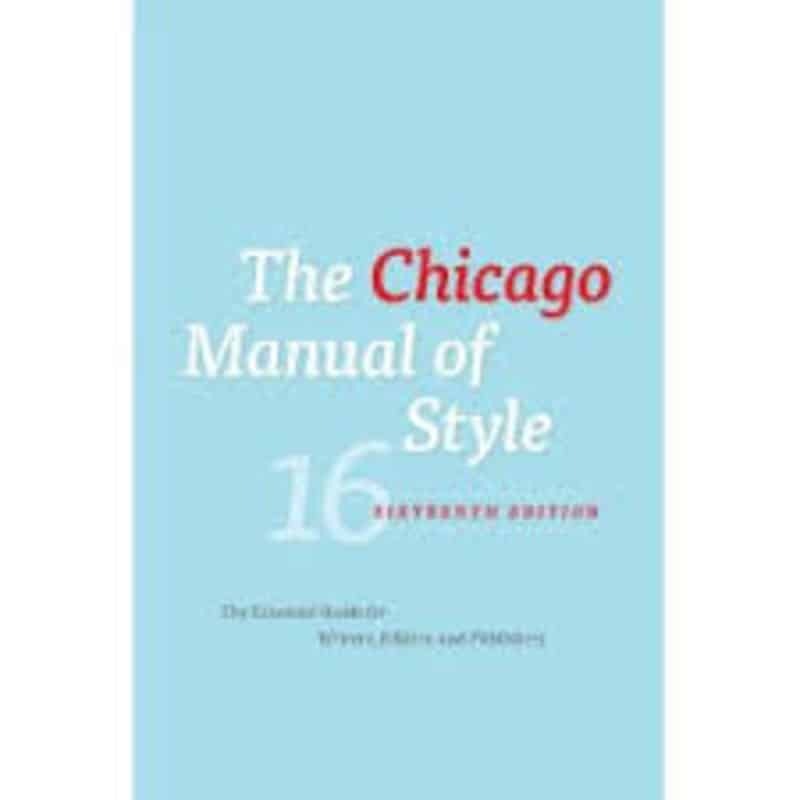 The Chicago Manual of Style is the definitive guide to editing and what is considered grammatically correct. The sixteenth edition offers updated information on producing electronic publications, including web-based content and e-books. An updated appendix on production and digital technology explains the process of electronic workflow and offers the basics of XML markup. In addition, a revised glossary includes a host of terms associated with electronic as well as print publishing. 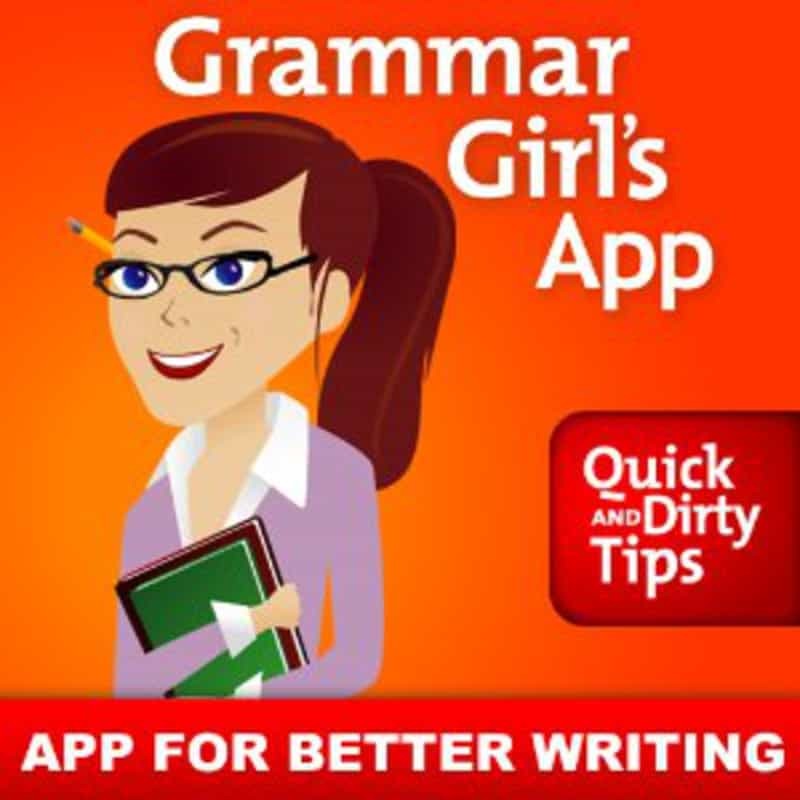 One of the most often used Google results is QuickAndDirtyTips.com, the website of Grammar Girl. Mignon Fogarty addresses many different aspects of grammar and editing. Her easy to follow, casual writing style makes understanding and remembering her grammar tips simple. In addition, she has a weekly podcast that helps listeners use good grammar and write more effectively. The real value of an online grammar checker is when it is used as a tool, rather than a stand-alone editor. These programs should not be considered the final word in spelling, syntax and grammar, but rather helpful assistants when a spelling and grammar check is needed. The following are three of the better online grammar checkers currently out there. Grammarly is an online grammar checker that you pay a monthly fee to use. It's a much more well-rounded and comprehensive option than most word processor grammar checkers. It's easy to use and provides useful feedback. However, its lengthy explanations provide more information than usually necessary. 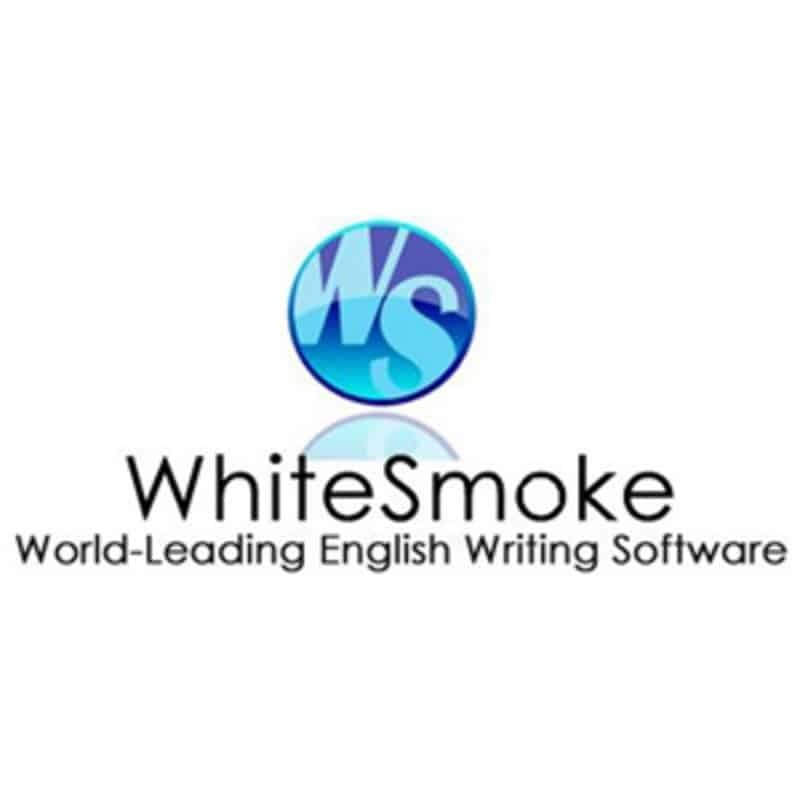 WhiteSmoke online checker doesn't catch all grammar mistakes, but it will help improve your writing and it is easy to use. Its strengths lay in offering the most modern interfaces available and in providing robust full service customer support. WhiteSmoke proposes several fee schedules to choose from, i.e. monthly, quarterly, yearly and lifetime. This online checker cannot pinpoint plagiarism. In addition to boosting the quickest processing speed to find mistakes, CorrectEnglish online checker has superior grammar correction accuracy over the others. CorrectEnglish's drawback stems around the user interface not being as modern and sleek; it also lacks any kind of mobile versions. However, this is a solid service to help you find, correct and learn about your grammar mistakes.